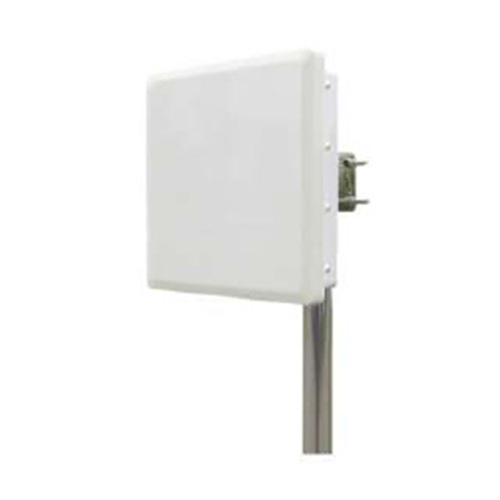 RFPE-5159-18D25E is a dual polarization enclosure antenna. It’s a professional quality antenna designed for service providers in 5GHz broadband. CPE can be put in enclosure.